Here’s my latest books – enjoy! When a young boy moves cross-country to a new home just before Christmas, he feels lonely and homesick for his old friends. But his Primary teacher has an idea to help him feel loved and accepted. The other children in the class will take turns bringing different pieces of a nativity set to their new classmate and will offer their friendship by doing something to show how much they care. 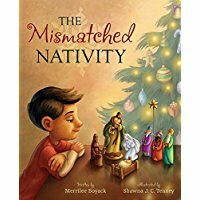 With delightful illustrations by Shawna J. C. Tenney, this charming story will inspire families to start their own Christmas tradition of a mismatched nativity. A parents’ guide at the end of the book provides suggestions for activities that can be done individually or in Family Home Evening lessons to help children learn more about the participants in the first Christmas. Merrilee’s latest – a wonderful children’s book for boys and girls to help them prepare to be a missionary when they grow up. Lacey and Julian’s brother has just returned from his mission, and they’re excited that he’s home again and excited to learn how to be missionaries themselves. With help from their older brother, parents, and extended family, the children practice some of the skills and habits they will need as full-time missionaries. 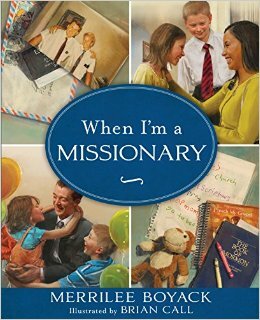 From dressing appropriately for church to serving others, and from daily scripture study to learning basic skills for cooking, cleaning, and even sewing buttons on clothing, they discover how preparing to be a missionary can start with the things they do every day. Follow the adventures of Lacey and Julian as they discover the challenges and the rewards of missionary service and learn all about becoming great missionaries. 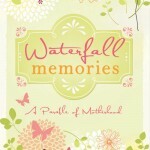 And for the Moms! Merrilee and Emily Freeman teamed up with some experienced moms to help YOU prepare your kids – from ages 3 on up – to be prepared missionaries. Order today! 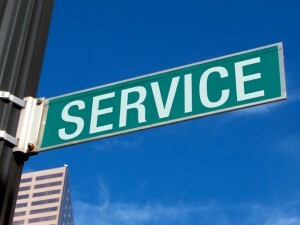 A missionary’s training does not begin when he or she enters the doors of the MTC. Well before that, each missionary’s mother can begin laying the groundwork that will prepare her child to diligently and wholeheartedly serve the Lord and His children. Mothers have an immeasurable influence and a significant responsibility in raising up young men and women who are prepared to do the work of the Lord. 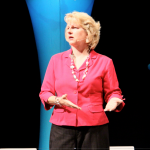 The good news: that responsibility can begin wherever you and your child are on the path of preparation. 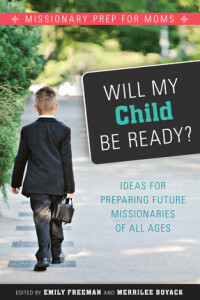 Whether your child is two, eight, or eighteen, this unique resource written by mothers who have sent children on missions (and some who have also served as mission presidents’ wives) will help you build the foundation of faith, endurance, and hard work that every missionary needs. CHECK OUT THE NEW SERVICE TAB – CLICK ABOVE FOR GREAT IDEAS! !